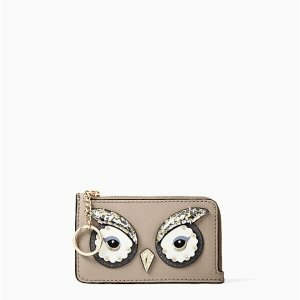 Kate spade offers an extra 30% off Sale on Sale via coupon code " JOYSOFSPRING". 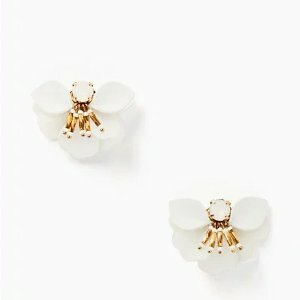 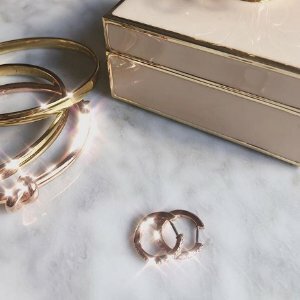 Kate spade offers up to 75% off jewelry sale. 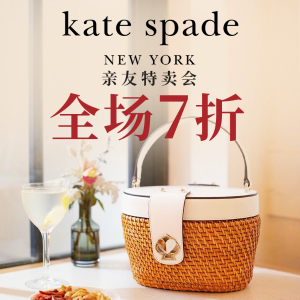 Kate spade offers up to 75% off Sitewide Surprise Sale. 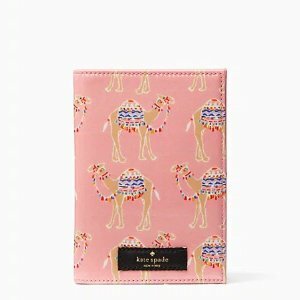 Kate spade offers an extra 30% off Wallets & Card Case via coupon code "JOYSOFSPRING". 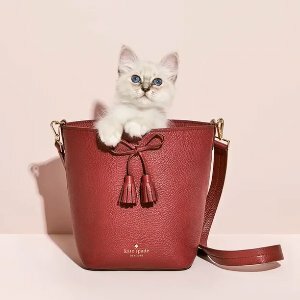 Kate spade offers an extra 30% off Handbags via coupon code "JOYSOFSPRING". 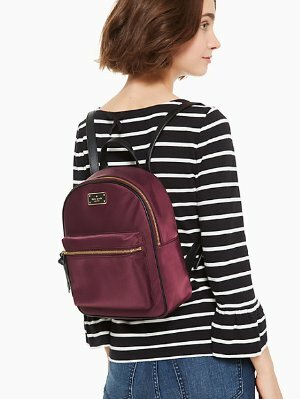 Today only(4/20), kate spade offers the wilson road small bradley backpack for $89. 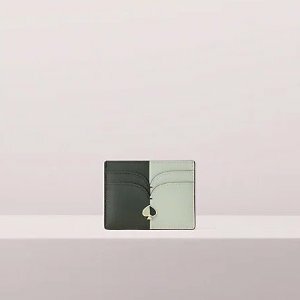 Deal ends 4/20 23:59 PST. 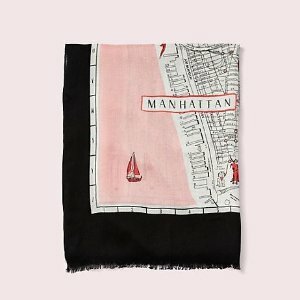 Kate spade offers the $58.1（org: $118） New York map oblong scarf via coupon code " JOYSOFSPRING". 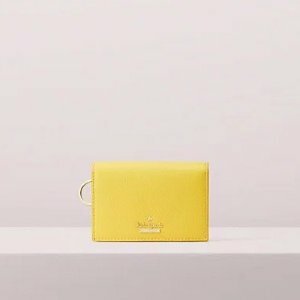 Kate spade offers start at $29 Handbags. 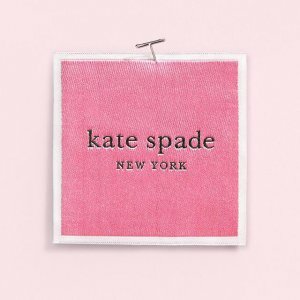 Kate spade offers an up to 40% off + extra 30% off Shoes Sale via coupon code "JOYSOFSPRING". 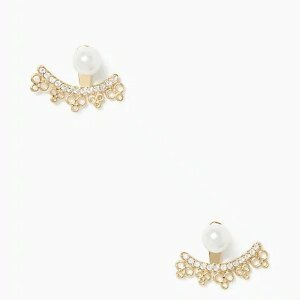 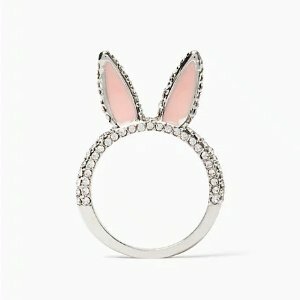 Kate spade offers an extra 30% off Jewelry sale via coupon code "JOYSOFSPRING". 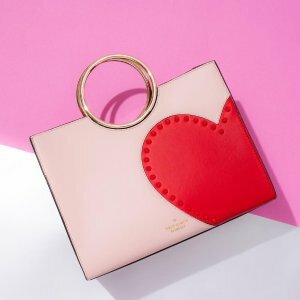 Kate spade offers an up to 40% off + extra 30% off Clothing Sale via coupon code "JOYSOFSPRING". 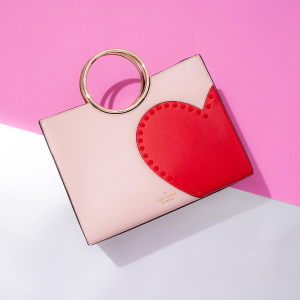 Kate spade offers new arrivals 2019 collections. 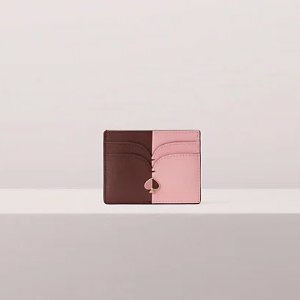 Kate spade offers up to 40% off Sale. 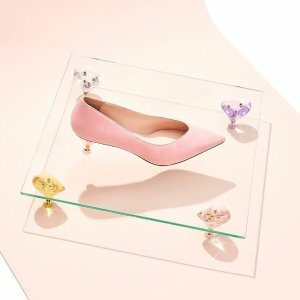 Kate spade offers new arrival Shoes. 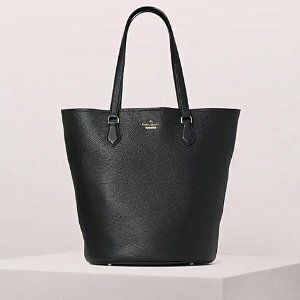 Kate spade offers the jackson street kristine for $149 via coupon code "PERFECT". 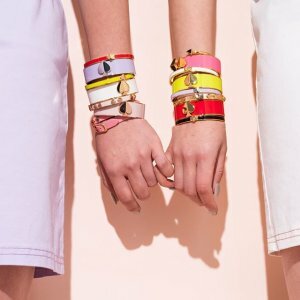 Kate spade offers new arrivals Colorful Must Haves for Spring. 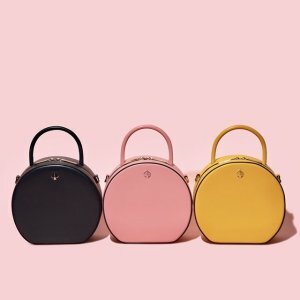 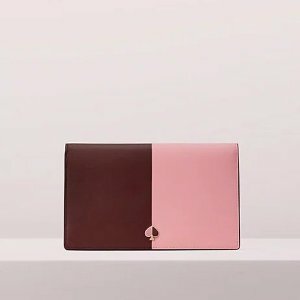 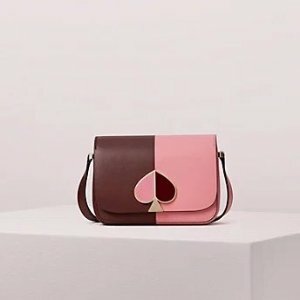 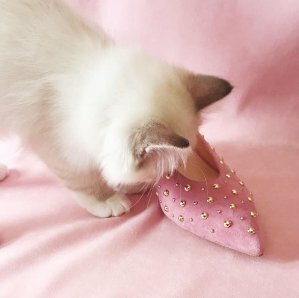 Kate spade offers 30% off 2019 new Collection via coupon code "ONEBIGFAMILY". 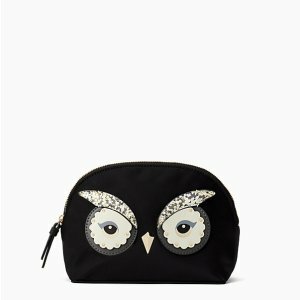 Kate spade offers 30% off Sitewide Sale via coupon code "ONEBIGFAMILY". 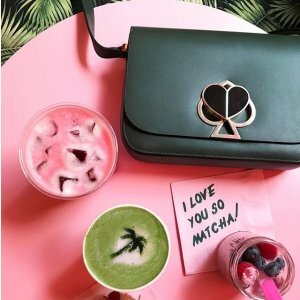 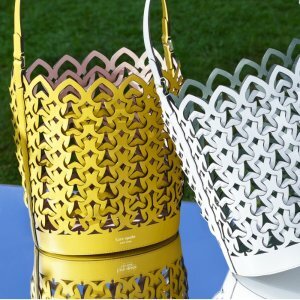 Kate spade offers 30% off Andi Canteen Bag via coupon code "ONEBIGFAMILY". 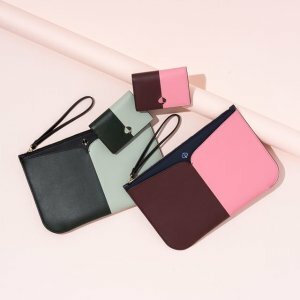 Kate spade offers 30% off pink items, via coupon code "ONEBIGFAMILY".